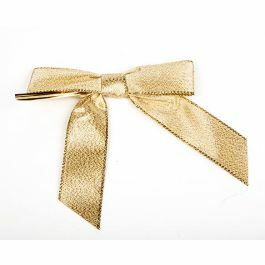 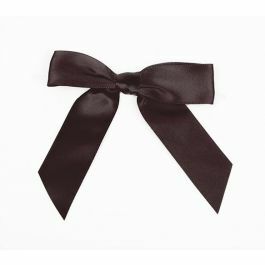 Pre-tied Satin Bows with Twist Ties are easy to use and great for finishing off your packaging. 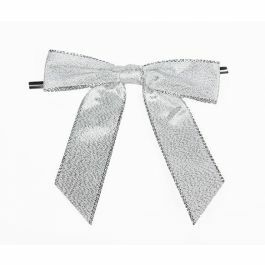 Made with 7/8" wide ribbon. 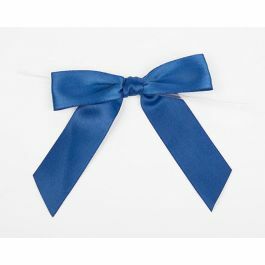 Bow is approximately 4" wide from outer edge of both tails.